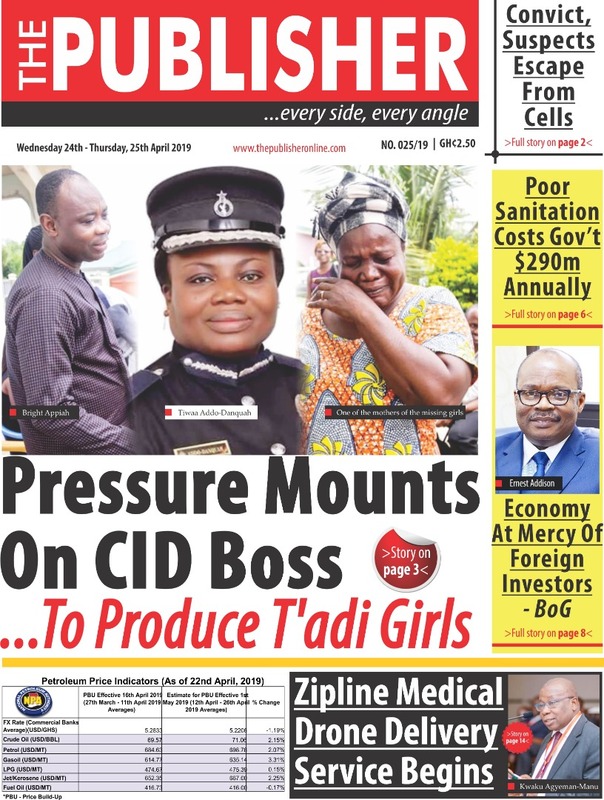 The suspected kidnapper who was arrested in connection to the kidnappings of the three Takoradi girls by name Samuel Wills has disclosed to the District court in Takoradi that one Kwesi and a CID with the Takoradi Central Police Station aided him to escape from police custody. Sammy was arrested by the Bureau of National Investigations in an uncompleted building at Kansaworado, a suburb of Sekondi-Takoradi metropolis. He was handed over to the Police and was being held at the Takoradi Central Police cell but mysteriously disappeared from the cell Monday morning. He was later re-arrested in Nkroful near Takoradi. However, the suspect told the Takoradi District court that he would be able to identify the CID officer who aided his escape if he is presented in a parade. He also revealed that the Kwesi guy provided him with oil which facilitated the cutting of the iron bars used to barricade the windows of the police cells where he was held. Samuel Wills is expected back in court on February 18. Meanwhile, the Police are still on the search for the location of the girls who have been missing for almost four months now.